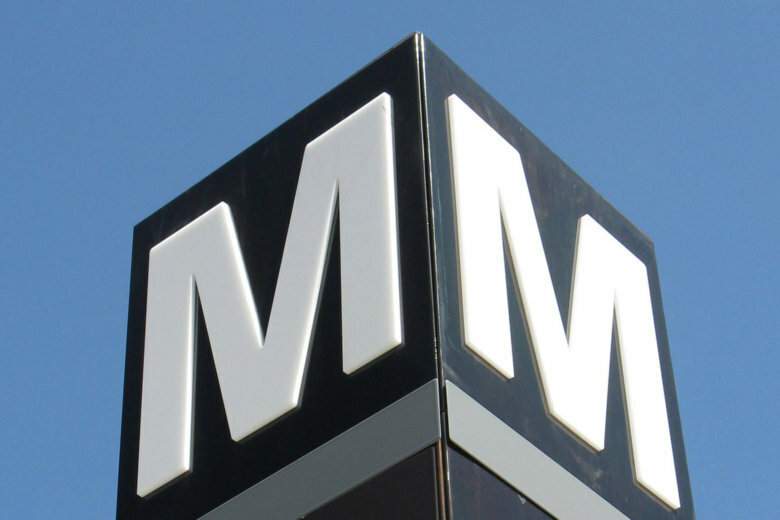 Green Line trains are no longer single tracking after an earlier, track-related delay between the Greenbelt and College Park Metro stations. Trains were no longer single tracking as of 6:15 a.m. Expect residual delays in both directions. UPDATED: Green Line Delay: No longer single tracking. Residual delays continue in both directions due to an earlier track problem outside College Park.